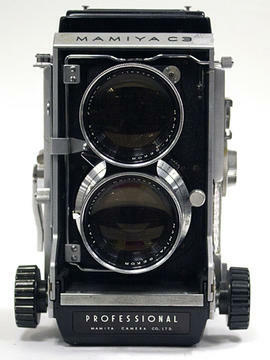 Series contains cameras designed with two identical lenses, mounted one above the other, for composition and the other for exposure. 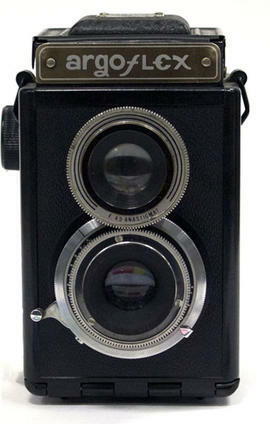 The twin-lens design allows the photographer a continuous view of the subject while photographing, as the 45 degree angled mirror is mounted to the viewing lens only and therefore does not have to list out of the way during exposure, as in single lens reflex designs. 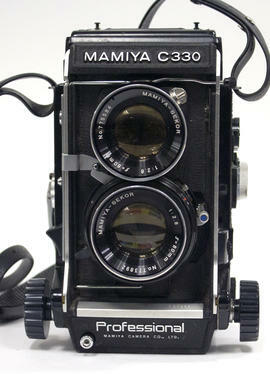 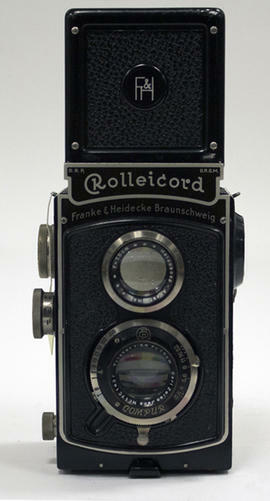 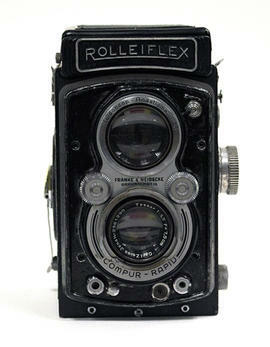 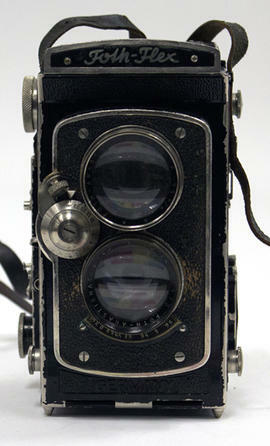 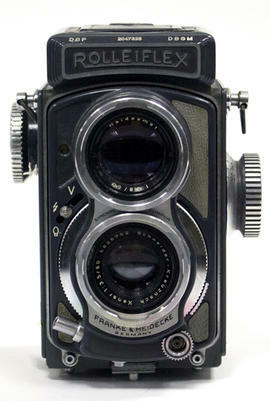 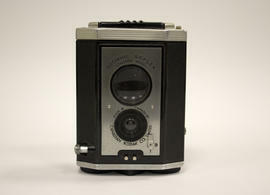 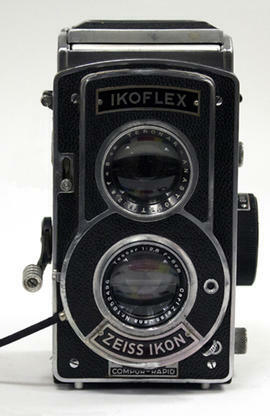 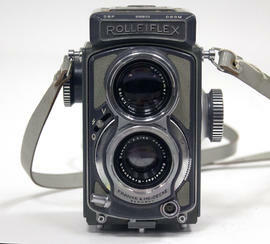 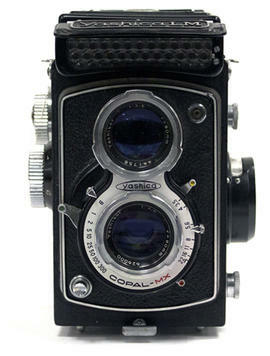 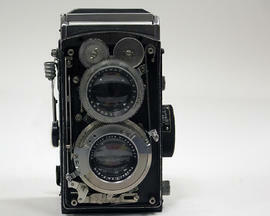 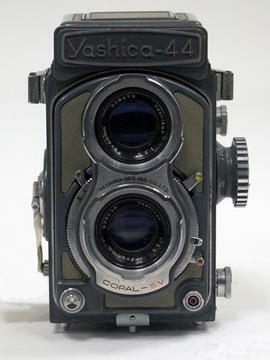 Most designs used a waist level viewfinder with a ground glass.